The CMS on Monday approved a request by the state of Colorado to negotiate drug prices for Medicaid based on their effectiveness and value. Colorado is the third state to get approval from the CMS to create such a program. The approval means that Colorado can enter into contracts with manufacturers voluntarily for value-based supplemental rebate agreements. A state and a manufacturer can agree that a drug will meet certain health outcomes for specific populations for which these "outcomes-based benchmarks will be measured and evaluated," according to the CMS in a June news release announcing the first-ever approval for Oklahoma. CMS Administrator Seema Verma said that Colorado is the latest state to take advantage of the "innovative" program. "As we see innovations in biomedicine, it is incumbent on payors to modernize approaches to payment for new drugs," Verma said in a statement Monday. So far Oklahoma and Michigan are the only other states that have won approval. 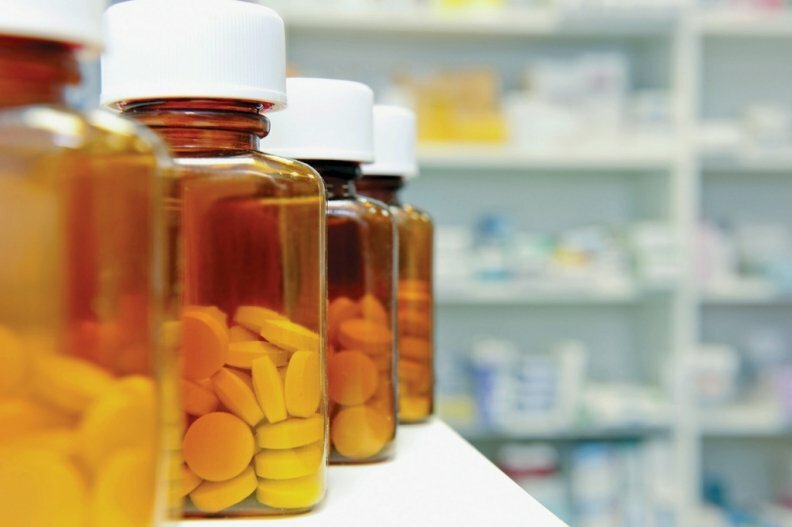 However, the CMS denied a request from Massachusetts back in June to allow the state to establish its own drug formulary for its state Medicaid program. The agency said that it would have considered approving it if the program was a pilot or demonstration project. Spending on prescription drugs has been a key driver of high Medicaid spending. A 2016 report from the Medicaid and CHIP Payment Access Commission found that drug spending increased by more than 24% from 2013 to 2014. In 2014, Medicaid spent about $42 billion on prescription drugs and collected about $20 billion in rebates for a net drug spending of $22 billion, the report added.